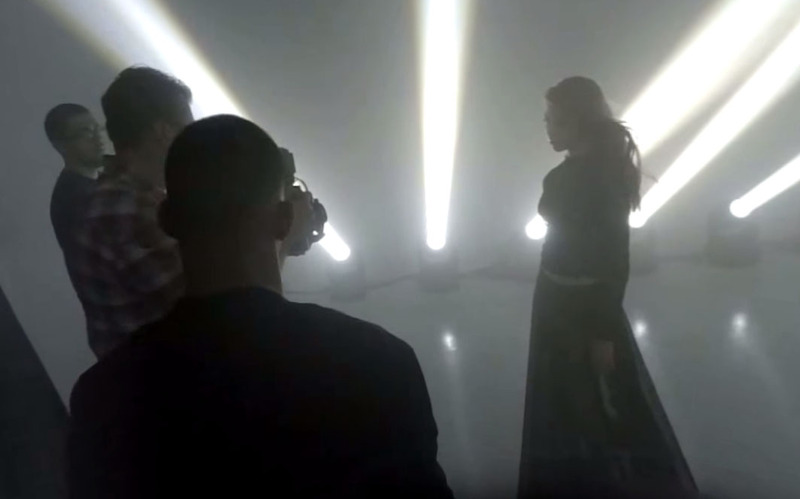 360 Virtual Reality Backstage Music Video featuring J. Gomez. 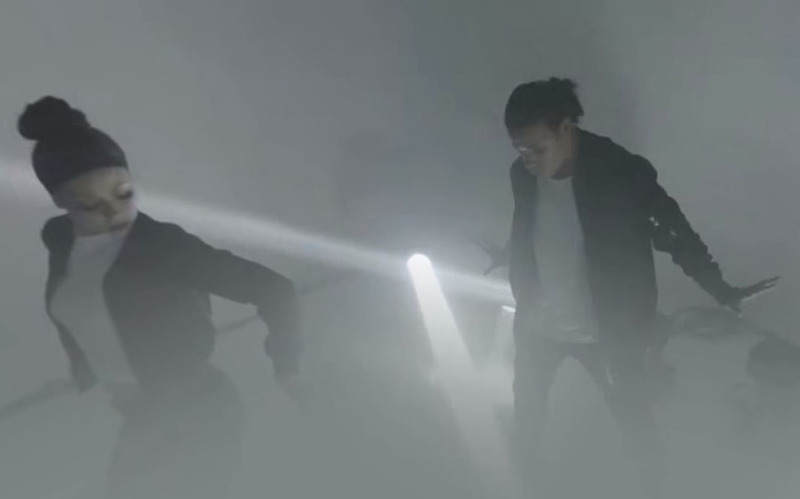 360 / 3D Backstage video filmed using the 12 Go-Pro Rig. Filmed on Location in El Paso, Texas. Edited using After Effects and AutoPano Gig and Video Pro. 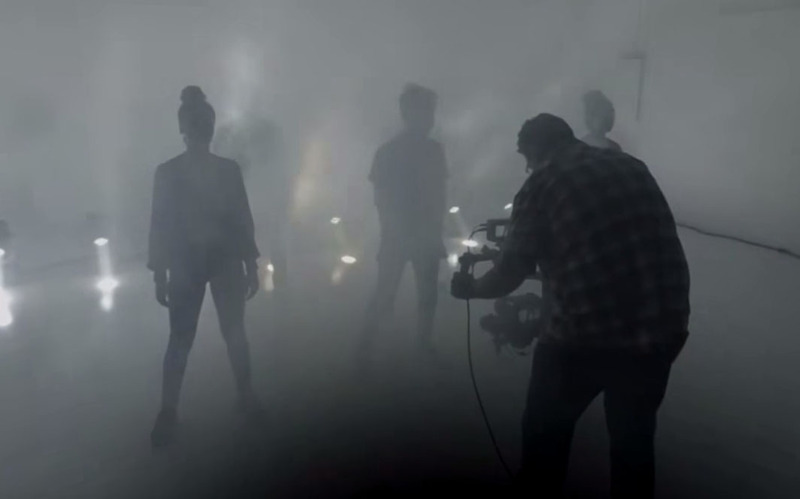 Extensive lighting control and special effects to mimic fog at the bottom of many scenes to remove the camera and provide the illustration of an immersive music experience.